Health effects from wind turbines | Mothers Against Wind Turbines Inc. Recruitment is now underway for the new wind turbine study. This study has been reviewed and received research ethics clearance through a University of Waterloo Research Ethics Committee (ORE 22115). However, the decision to participate is yours. The Huron County Health Unit Medical Officer of Health will not be writing an order under section 13 of the Health Protection and Promotion Act. A single study will not provide enough evidence to prove causality. Further, the Medical Officer of Health does not have the authority to write an order under section 13 of the Health Protection and Promotion Act to curtail or shut down wind turbines. An Ontario Health Services Appeal and Review Board decision and Ontario Superior Court of Justice judicial review outline the limits on a Medical Officer of Health’s authority to write orders. You are eligible to participate if you are an English speaking Huron County resident and live within 10 km of a wind turbine. To see if your household is eligible, please view the eligibility map [PDF]. If you are having trouble opening the PDF, please see below. 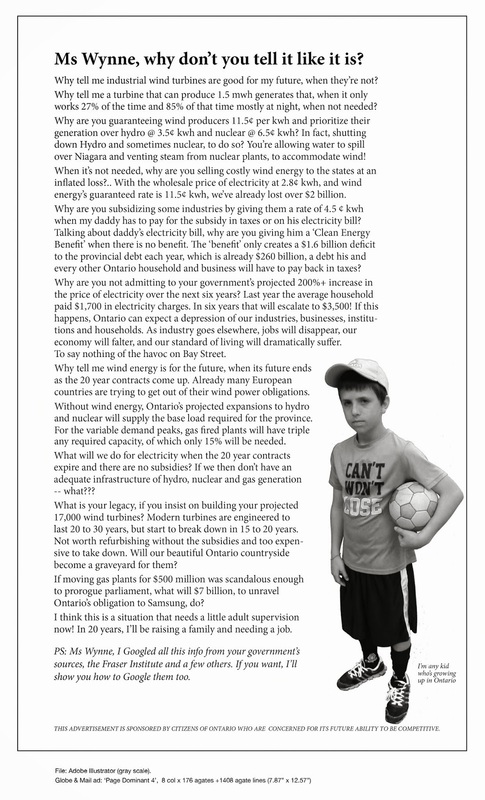 If you live within five km of a wind turbine you will be mailed an information letter and consent form. If you live 5-10 km from a wind turbine you can still participate by reading the information letter on this website, downloading and printing the consent form, and returning the completed consent form to the Huron County Health Unit by mail or in person. You can also find copies of the information letter, consent form, parent permission form, child assent form, Registration Survey and Observation Diary at any branch of the Huron County Library. A copy of the map showing what areas of the county can participate in the study is also available at all branches of the Huron County Library.